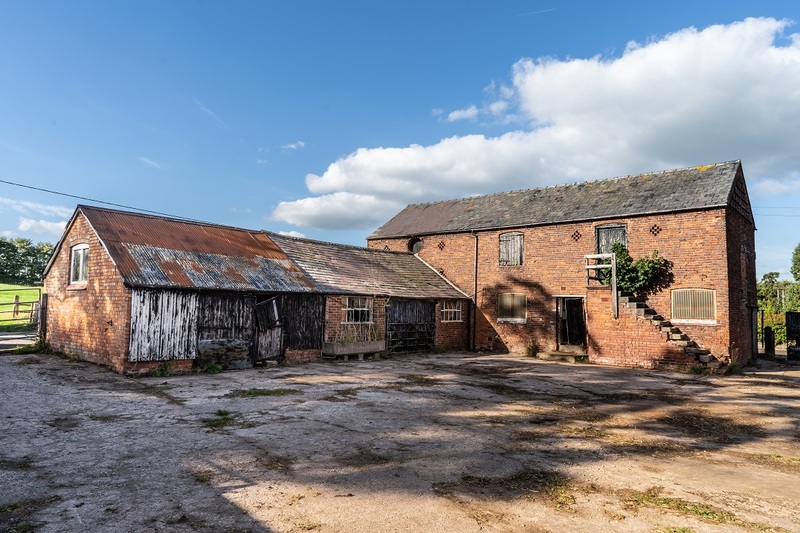 A rare opportunity to purchase a former dairy farm in a most desirable South Cheshire location close to the village of Malpas. The farm is offered for sale as a whole or in three lots. 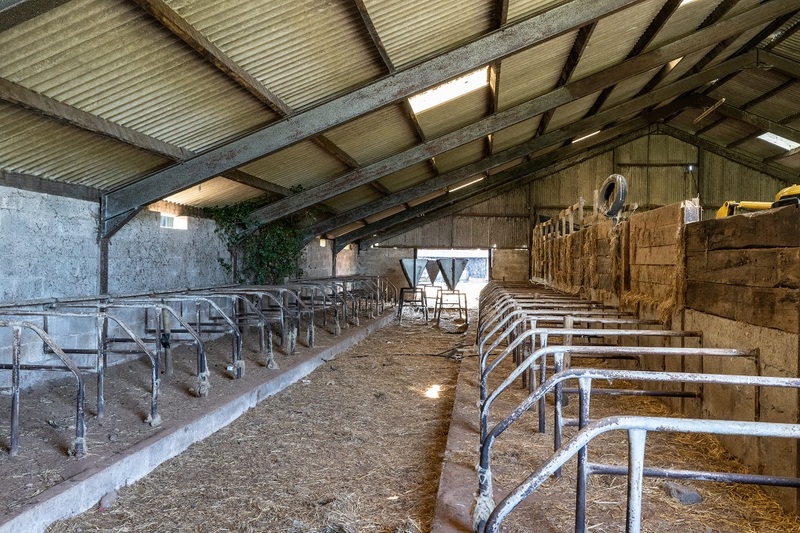 Bank Farm enjoys a semi rural position on the outskirts of the village of Malpas within the small hamlet of Ebnal. 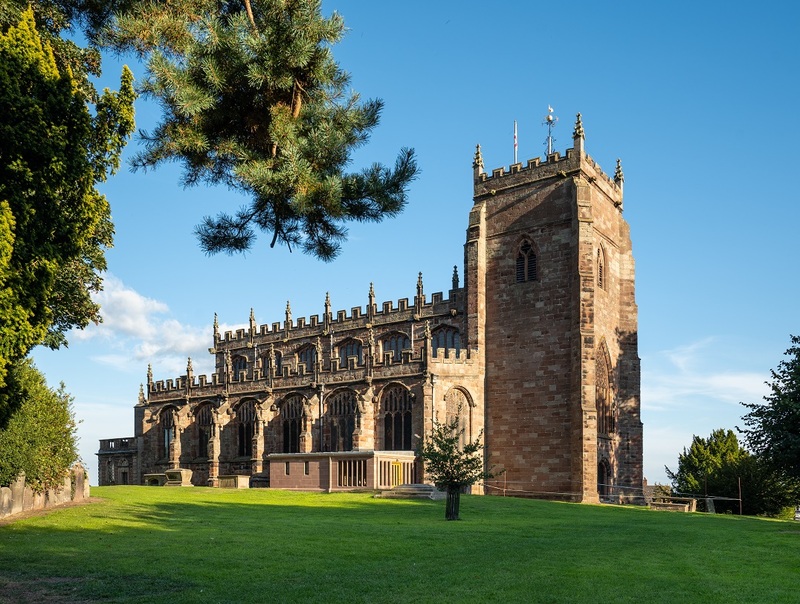 At the heart of Malpas, which has a range of local shops, restaurants, pubs and amenities including two small supermarkets, lies an impressive 14th Century church. The market town of Whitchurch offers a variety of social and leisure facilities with specialist shops on a bustling high street. The historic City of Chester, which boasts defensive walls constructed by the Romans, provides extensive shopping along with a broad range of facilities including excellent commuter links to other parts of the country and international airports. 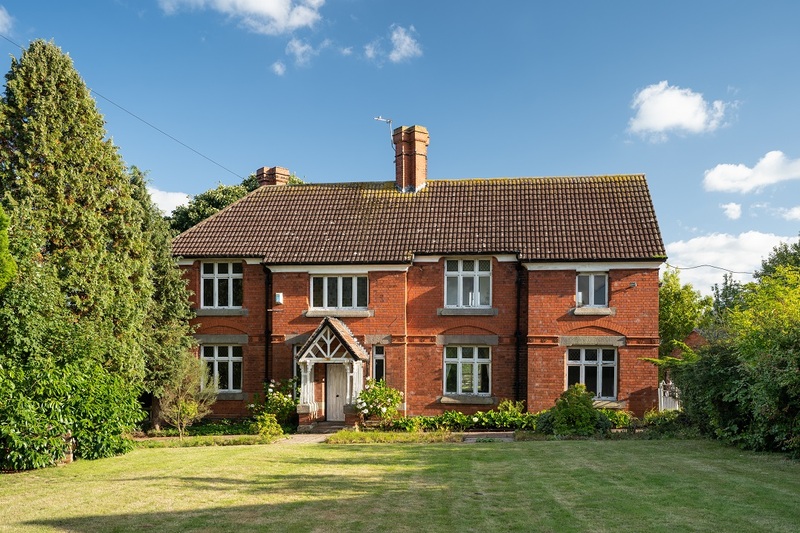 The area is extremely well served educationally with a superb selection of both primary and secondary state and private schools with the well respected Bishop Heber High School and Malpas Alport Primary School being within walking distance. The local area is steeped in history and natural beauty. 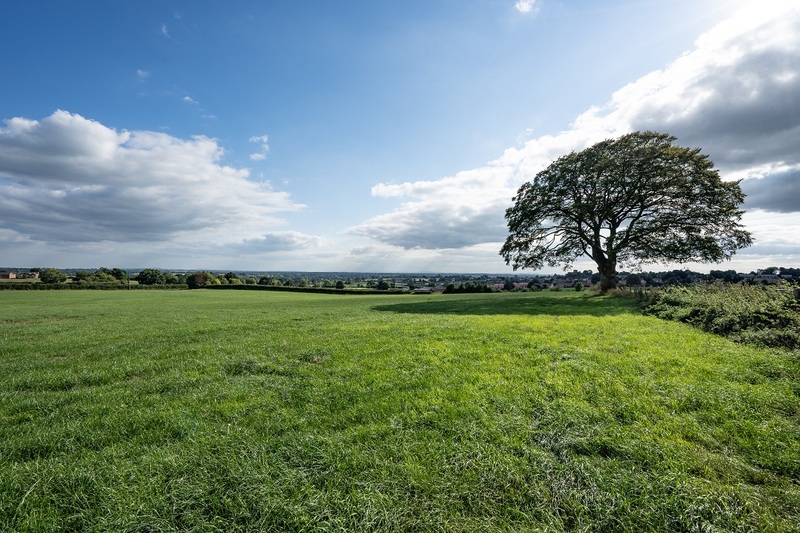 The Sandstone Trail is considered by many to provide some of the best walking in South Cheshire and runs through the nearby Bickerton and Bulkeley Hills. There is a plethora of equestrian facilities in the vicinity and the network of quiet country lanes and bridlepaths surrounding the property offer excellent opportunities for riding out. 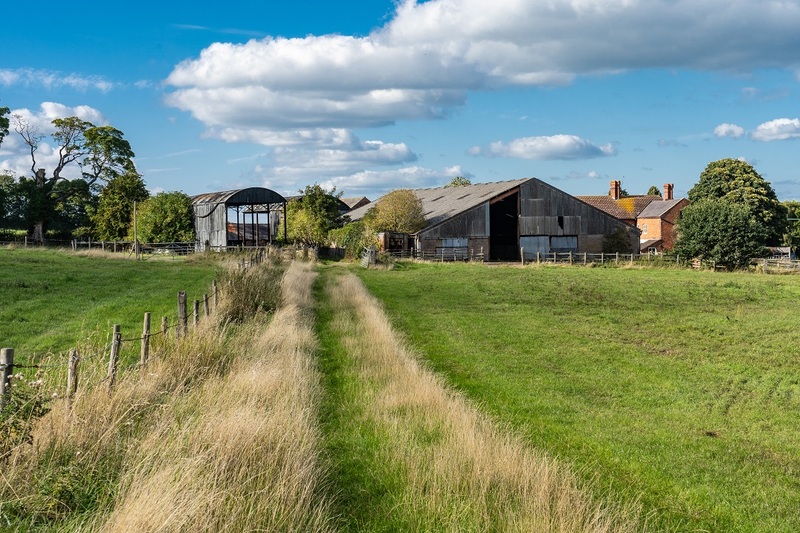 Bank Farm has been in the ownership of the same family for over 200 years and originally formed part of the Tyrwhitt Drake Estate. 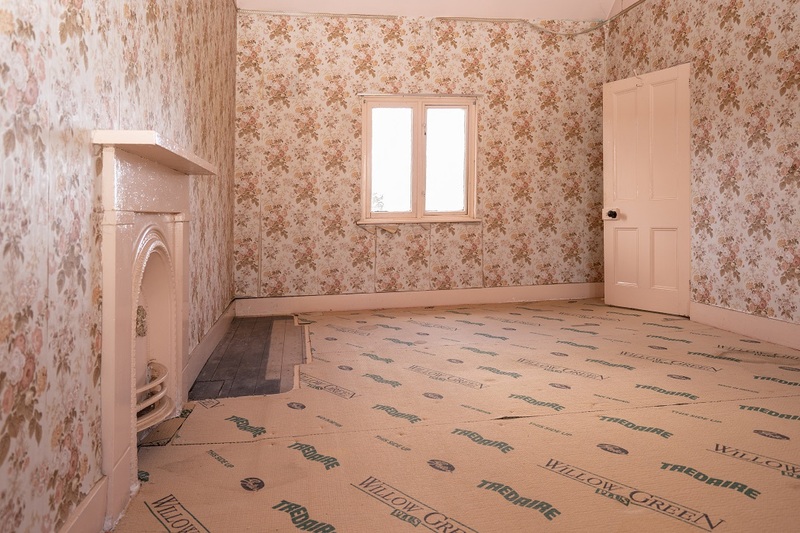 The impressive period house would benefit from a scheme of modernisation as the main body of the house has not been occupied for five years whilst the rear portion has been unoccupied for considerably longer and will require more improvements to provide habitable accommodation. 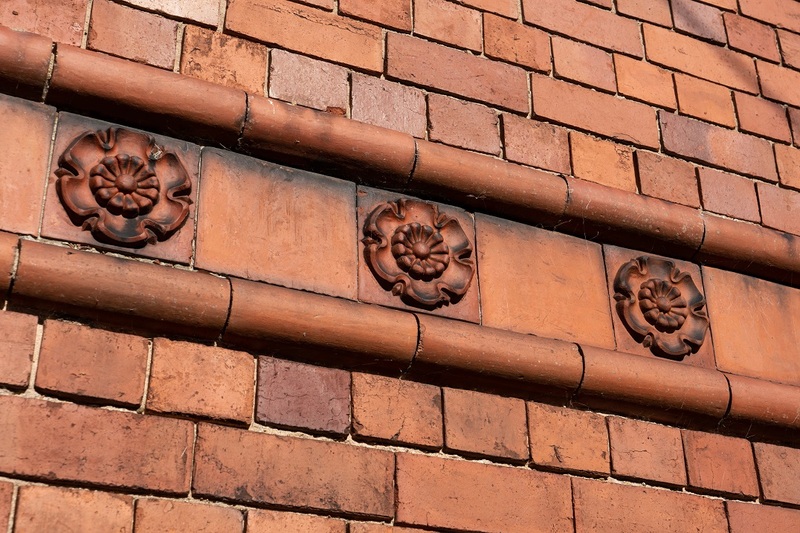 The handsome house has numerous attractive period characteristics both internally and externally including intricate ornamental brickwork with decorative roses and unusual chimneys along with stone window cills and lintels. 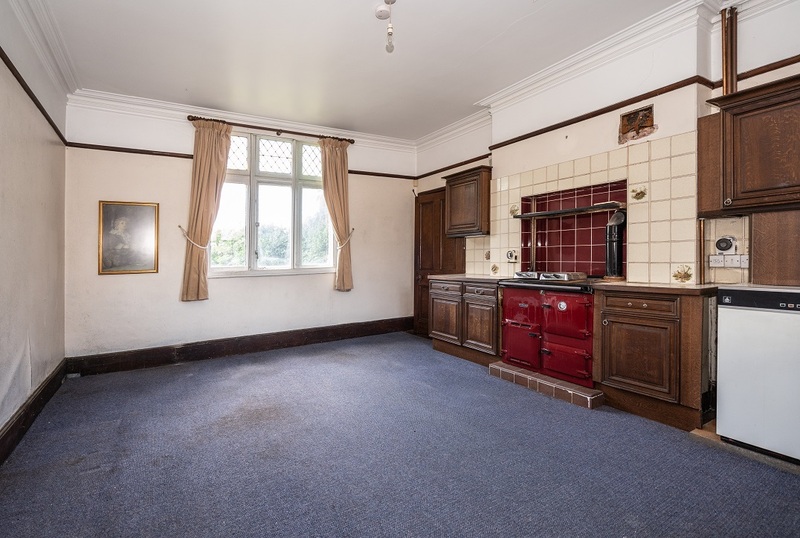 Internally there are many period features including original fireplaces and unique stained glass windows. 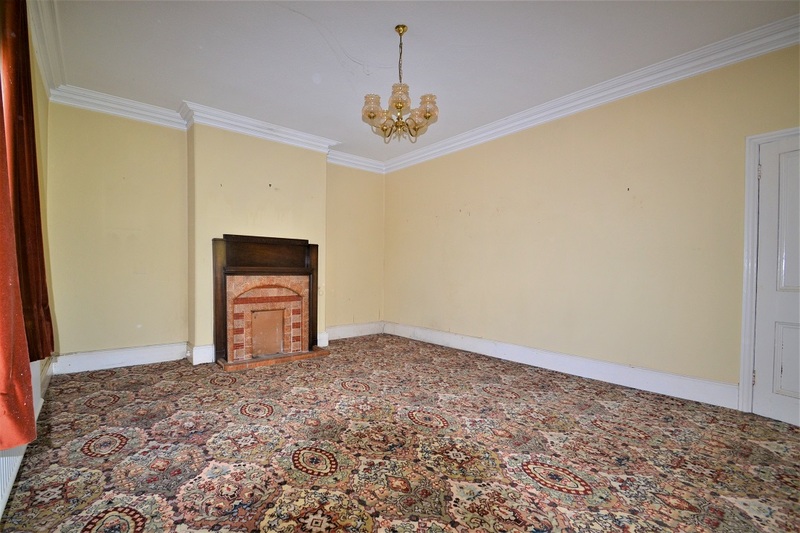 It is undeniable that with some work the property could be returned to its original impressive glory. 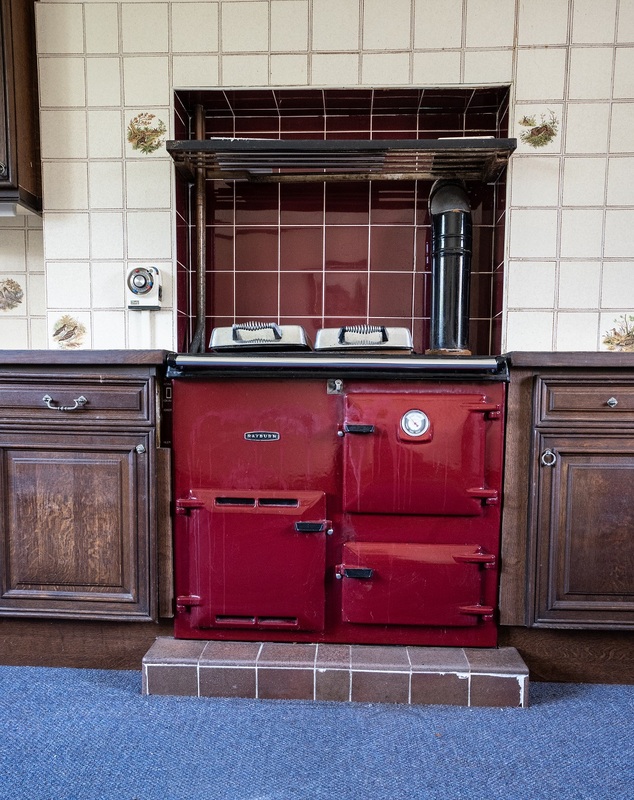 A substantial rear hall leads to a utility room and to the large farmhouse kitchen complete with Rayburn. 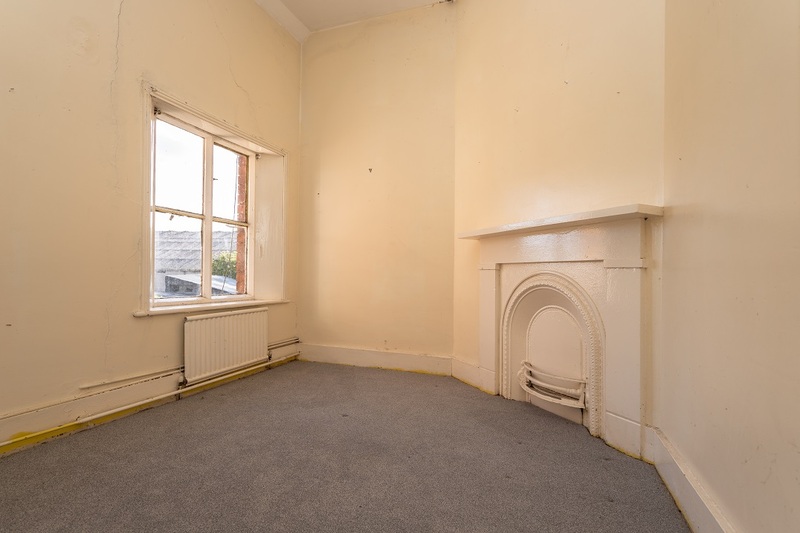 A small snug, with open fire, is found behind the kitchen and to the front of the house, accessed through the main entrance hall, is the attractive sitting room. Beyond the snug is a shower room with WC and from this a door leads to the unconverted section which comprises two rooms with a pair of lean-to stores behind and a rear staircase. 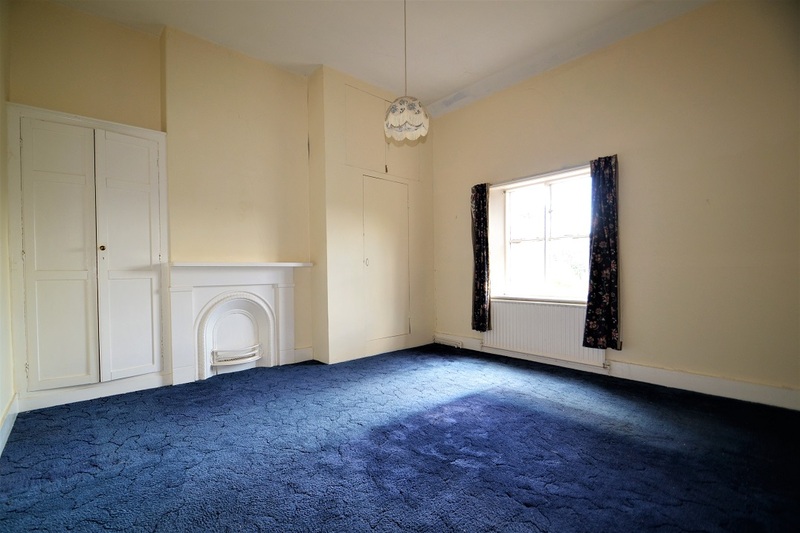 To the first floor are four bedrooms, a bathroom and a separate WC. A door allows access to the unmodernised portion of the house which could potentially offer space for two further bedrooms on the first floor and a further bedroom and bathroom on the second floor. 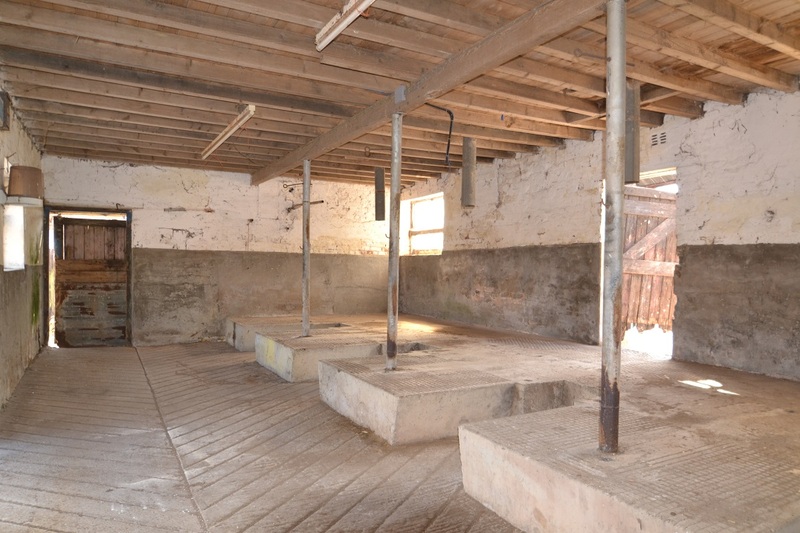 A selection of domestic outbuildings are found to the rear of the house, formerly pig sties and stores, which could be adapted for equestrian purposes providing stabling. 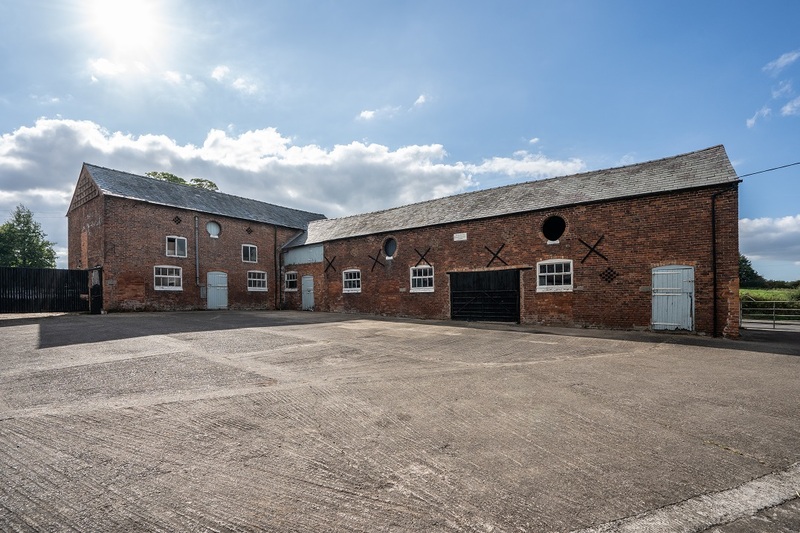 Adjacent are a range of brick buildings which housed the dairy when the farm was in milk production. Across the courtyard stands an impressive range of traditional farm buildings of brick construction beneath a slate roof. 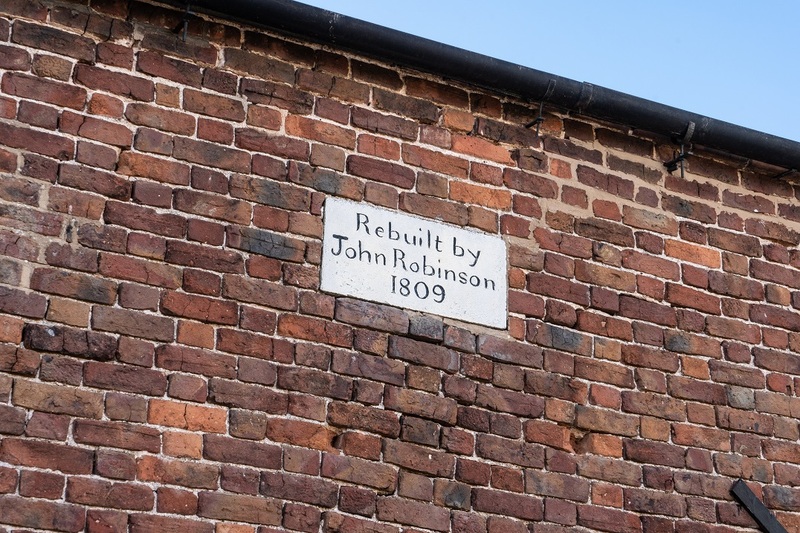 These were rebuilt in 1809 by John Robinson, the first member of the current family to occupy the farm, and have been utilised within their farming practices ever since. 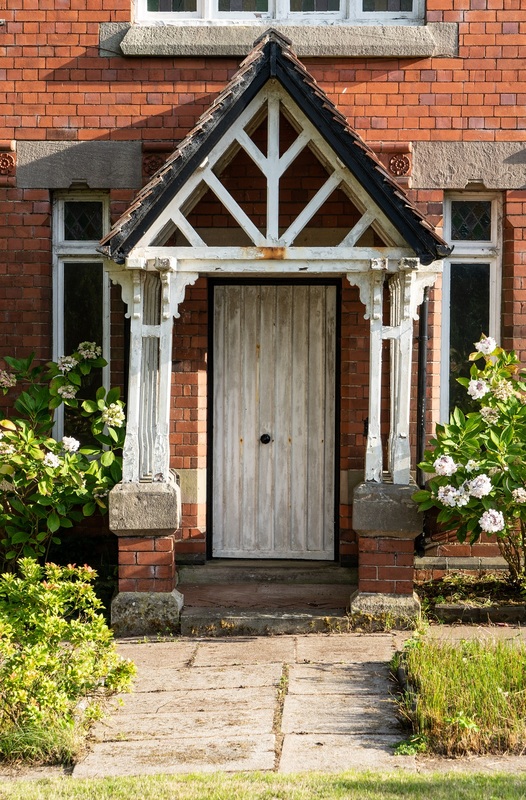 These attractive buildings, which have a number of striking design features including round porthole-style windows, decorative brickwork and numerous window and door openings, could provide the opportunity for residential conversion, subject to the necessary planning consents. 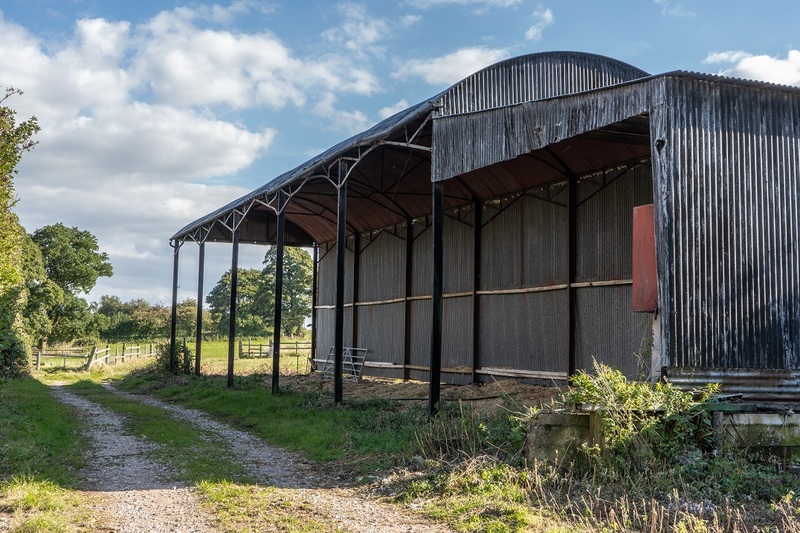 The traditional buildings are complemented by a range of more modern farm buildings including a substantial portal-framed building offering loose and cubicle housing, several dutch barns and other ancillary buildings. 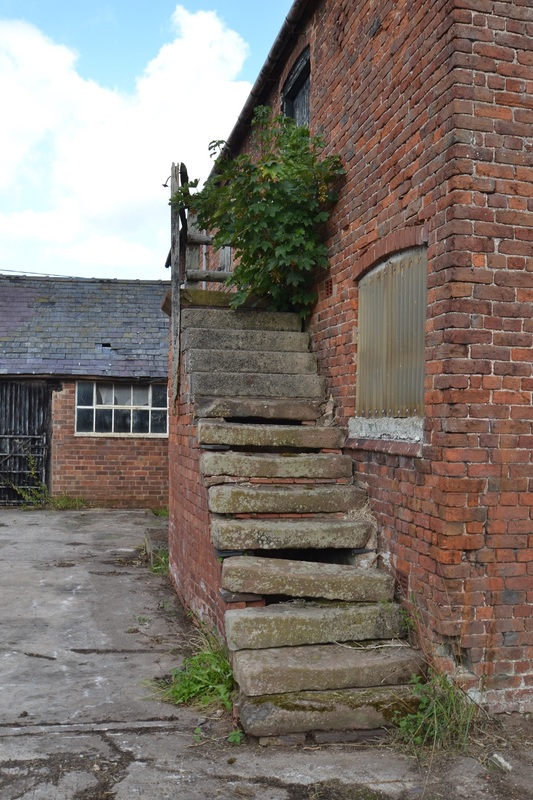 A secondary access leading from Chester Road allows these buildings to be accessed without utilising the farmhouse and courtyard entrance. The gardens lie to the front of the property and are predominantly lawned with a narrow path leading in front of the house to the adjacent field. Well developed mature hedges and a brick wall screen the garden and ensure that they enjoy a feeling of privacy. 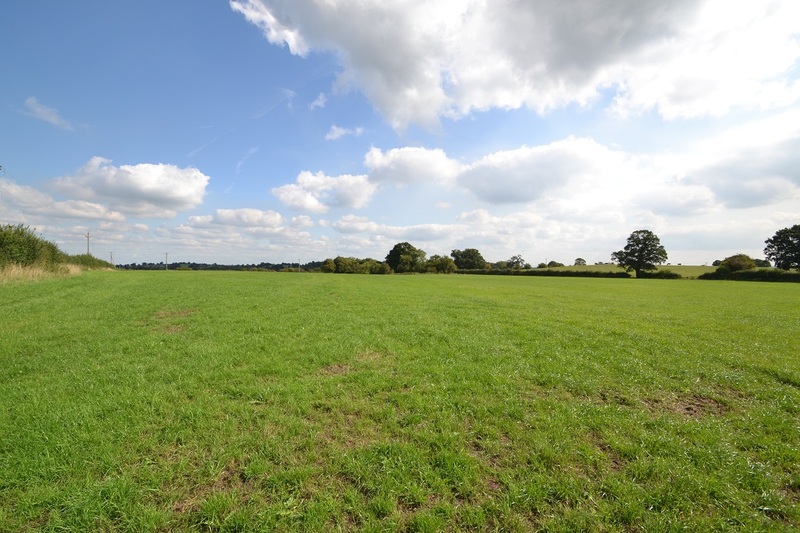 Lot One is offered for sale with the benefit of 13.33 Acres. 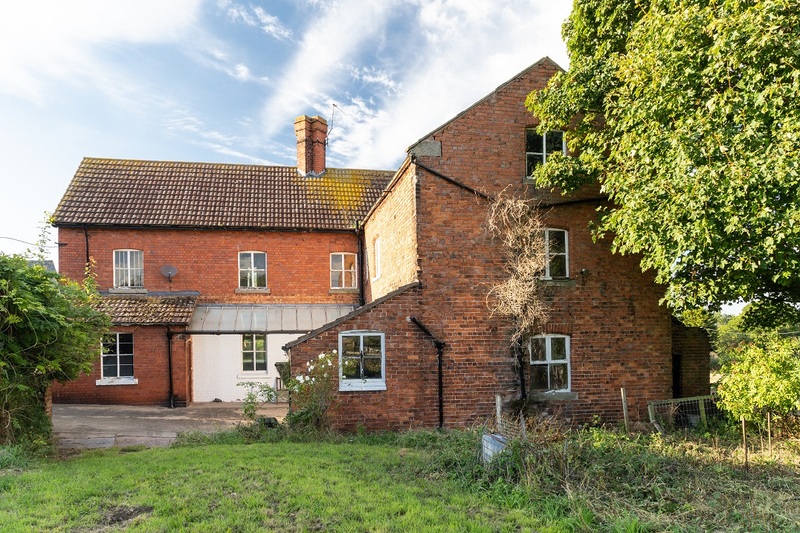 Of this 1.40 Acres is made up of the farmhouse, buildings and farmyard with the remainder being in permanent pasture. The land to the side of the farmhouse was originally an orchard area and vegetable patch and has now been returned to pasture. 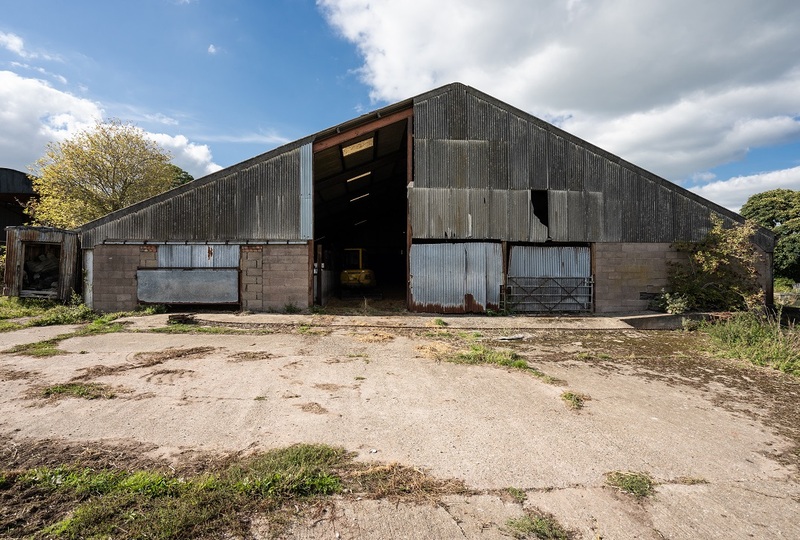 Surrounding the farmhouse and buildings is relatively level land which could offer space to create further equestrian facilities including a manége subject to the necessary planning conditions, or alternatively to extend the farm buildings for increased agricultural use. For further information about Lot One and the terms and conditions of sale and Lots Two and Three please see the attached sales particulars.